promoted to the main rosster. Players, The Shield and The Wyatt Family. thrice ever since and they frequently feud to keep on holding it. WWE Rumors: Top WWE Tag Team using AEW for better WWE Contracts? 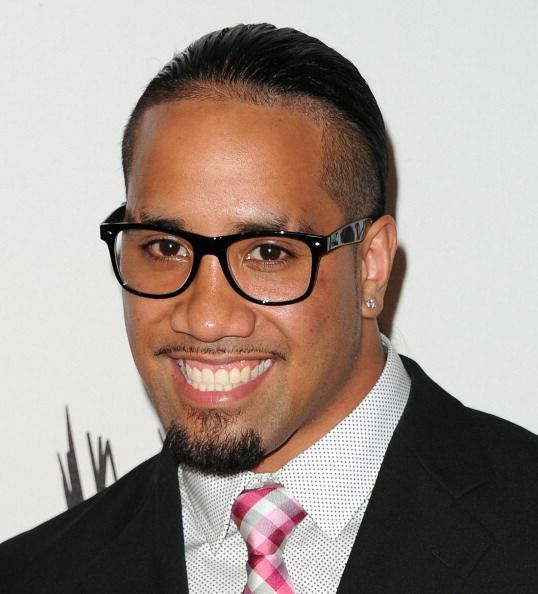 What if Jey Uso betrays his brother and joins Mandy Rose to battle Jimmy Uso and Naomi?